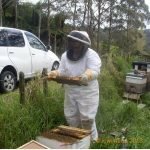 This week Does Roundup really harm Bees? 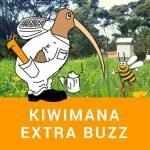 Trapped Beetle tells its story, Bee Swarms take over cars in Auckland and a new Roving Reporters from the Pacific Northwest. 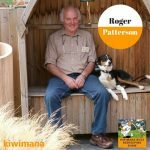 A great video series by Plant and Food in New Zealand about the history and Elimination of American Foulbrood. 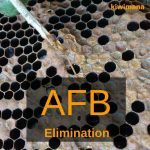 American Foulbrood is the most widespread and destructive of the bee brood diseases. 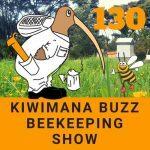 In this weeks beekeeping podcast we are talking about Fake Honey, Extractors and trickery at the Supermarket. 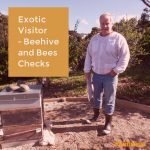 Alastair, who is a designated inspector for Ministry for Primary Industries attended the site with Margaret to check our bees for Exotic diseases. 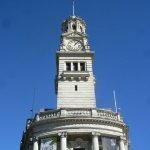 What did you find? 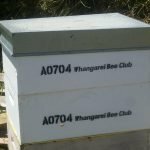 In the fourth part of Margaret’s series about the start to the Bee Season at kiwimana HQ. 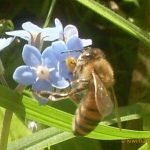 Some great photos of bees and blooming flowers at this time of year.